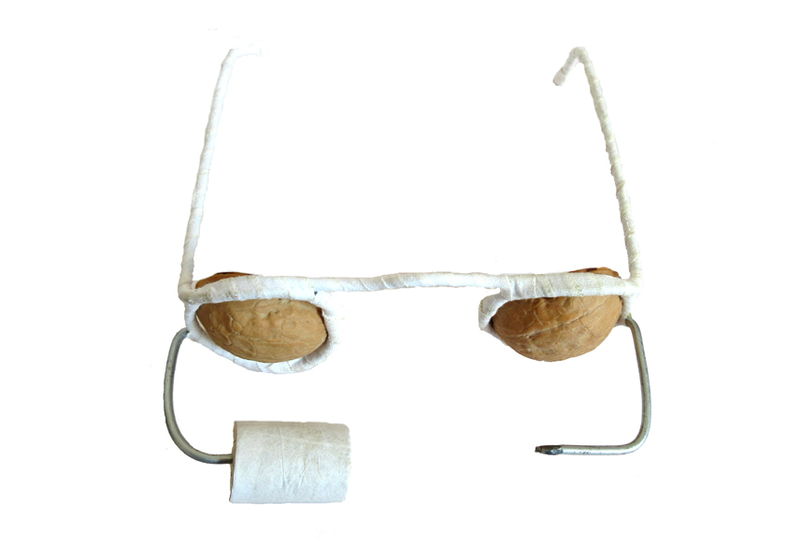 These moxa glasses are used for neurological disorders of the face including facial paralysis, facial ticks, but also drooping of the eyes, cold and swelling around the eyes, sinusitis, runny nose, sneezing, clouded mind and mental confusion. 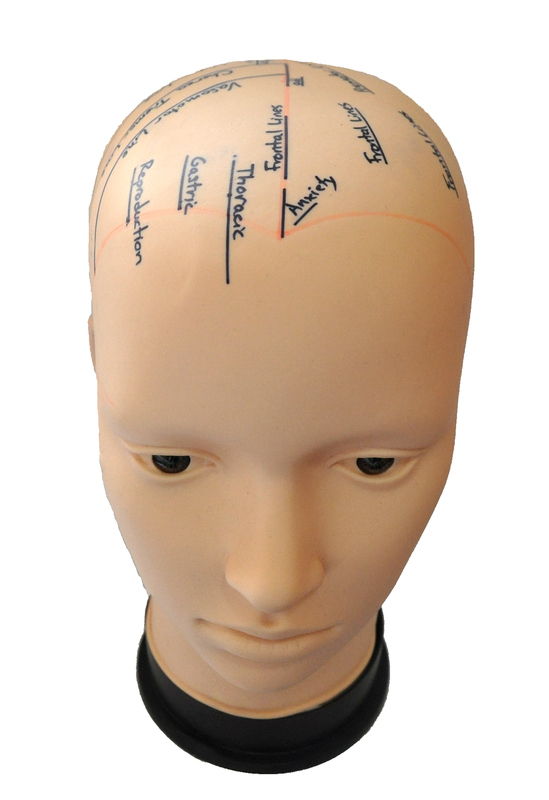 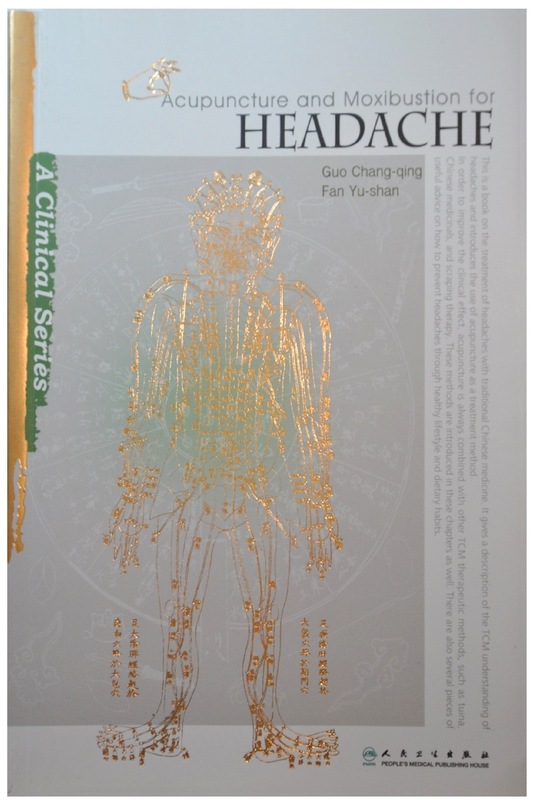 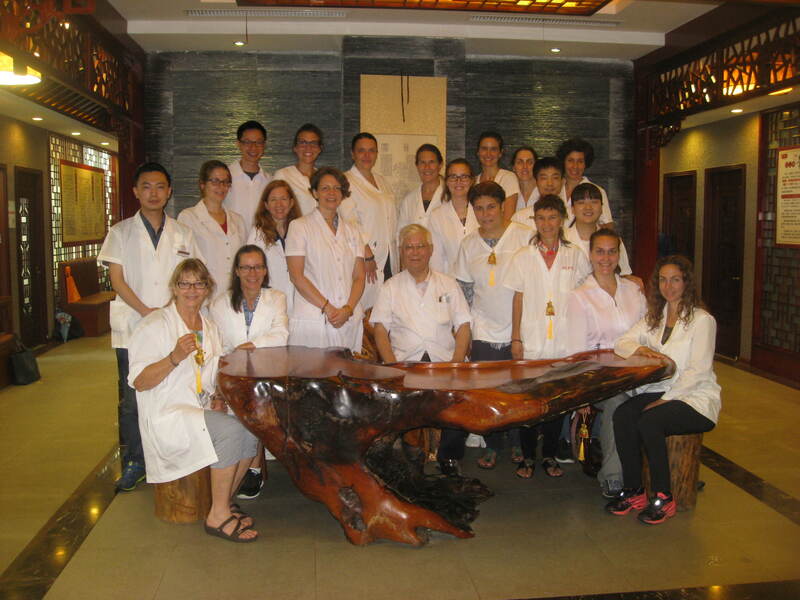 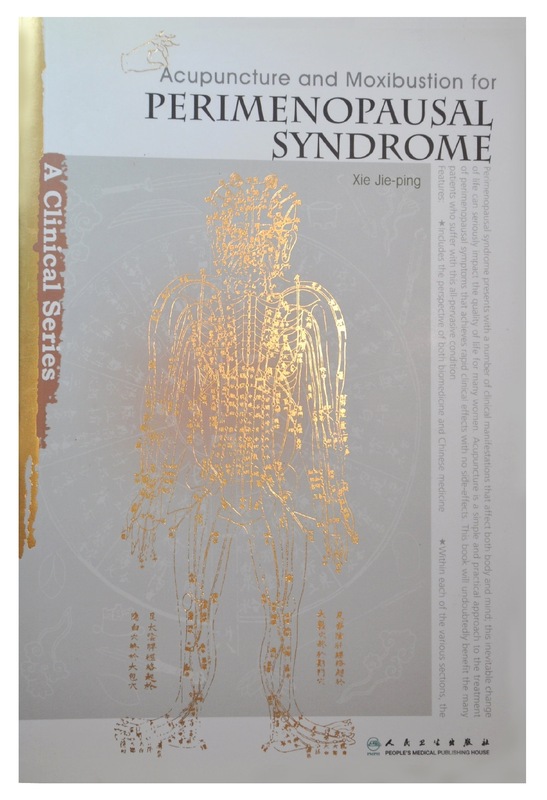 It is a great tool in clinic that is irreplaceable for all these disorders at the end of your acupuncture treatment. 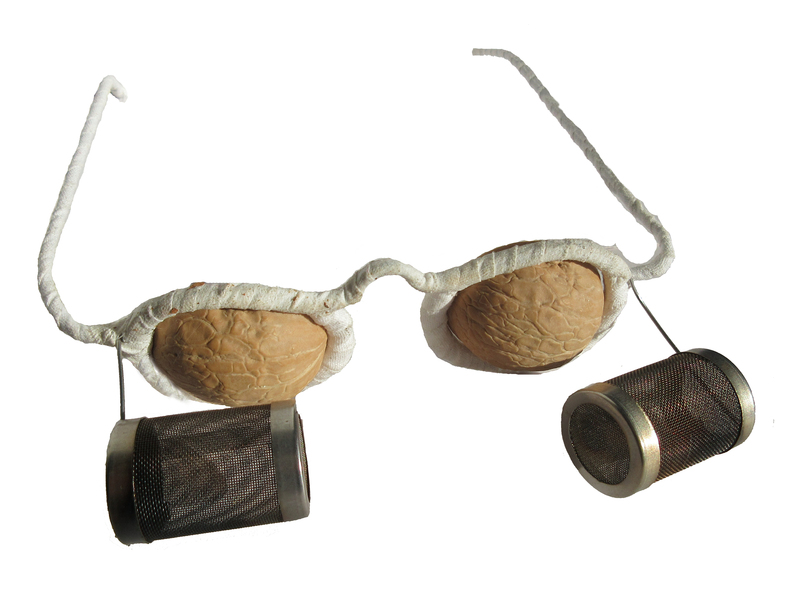 Be the first to review “Walnut Shell Moxa Glasses (without net)” Click here to cancel reply.